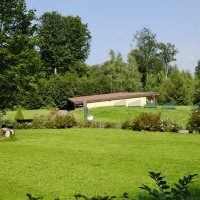 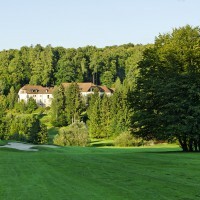 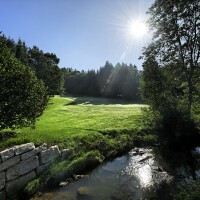 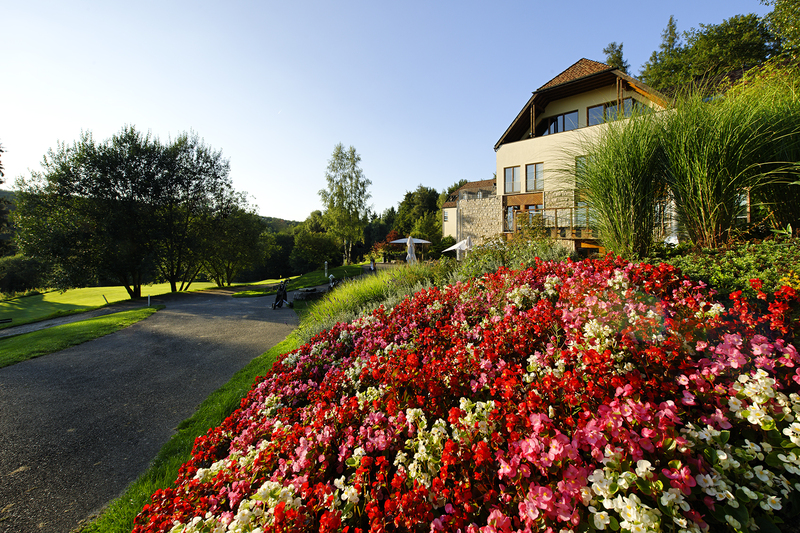 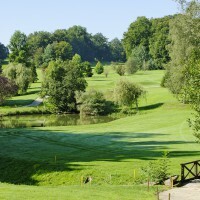 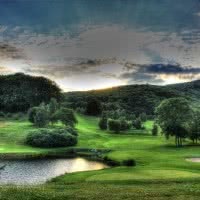 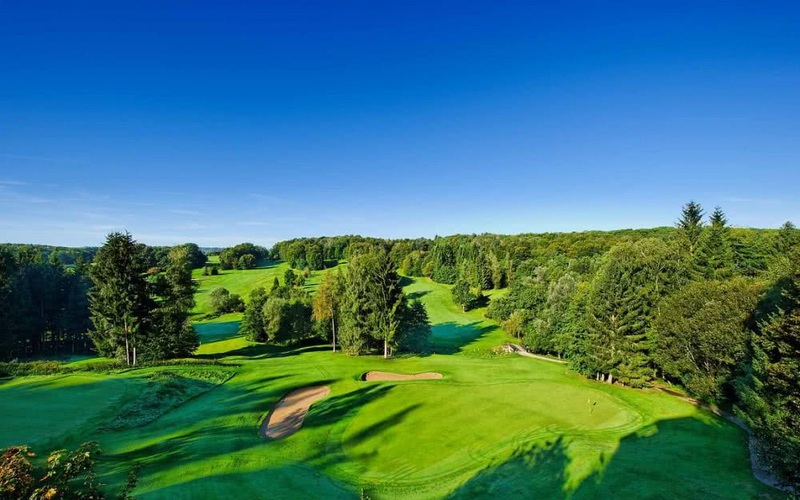 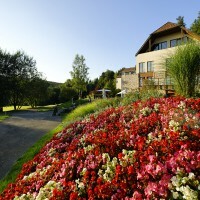 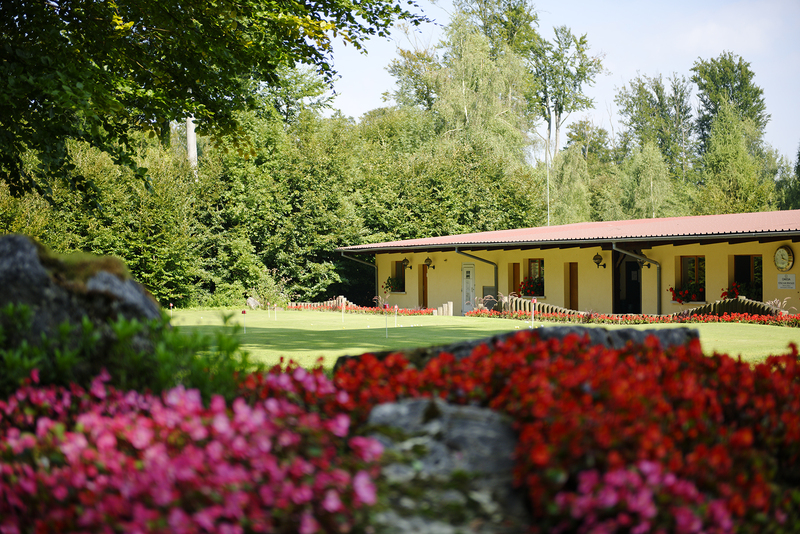   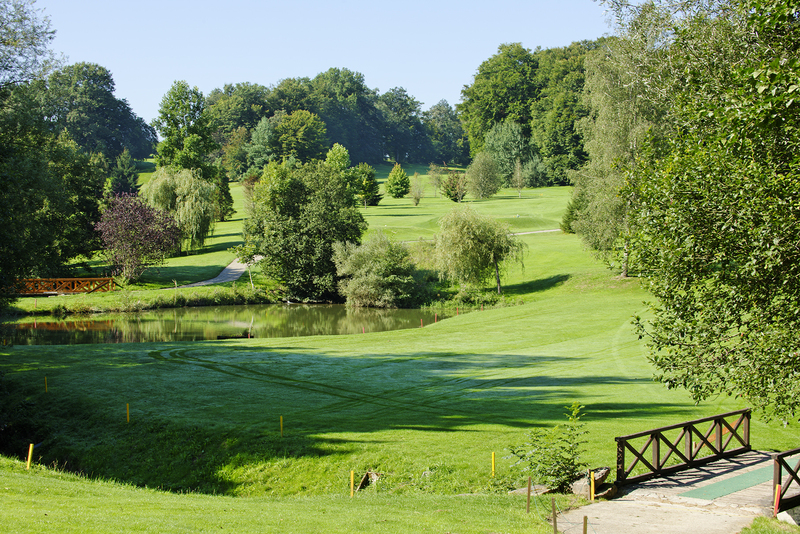 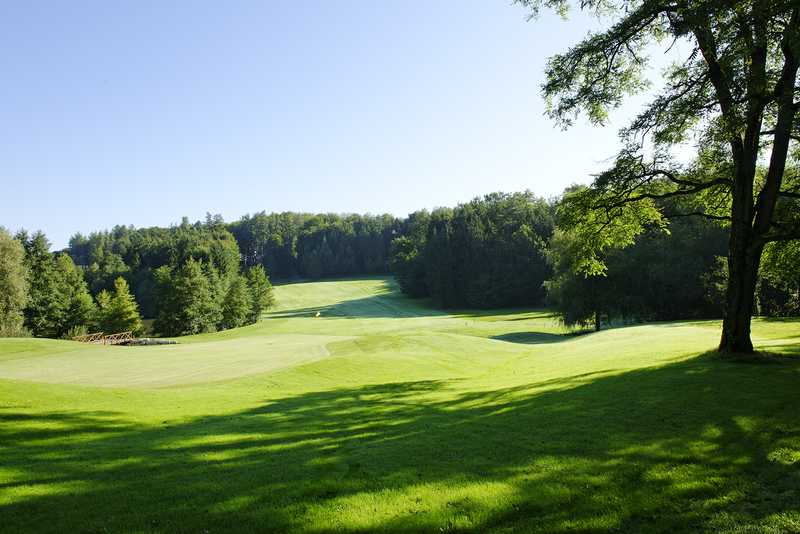 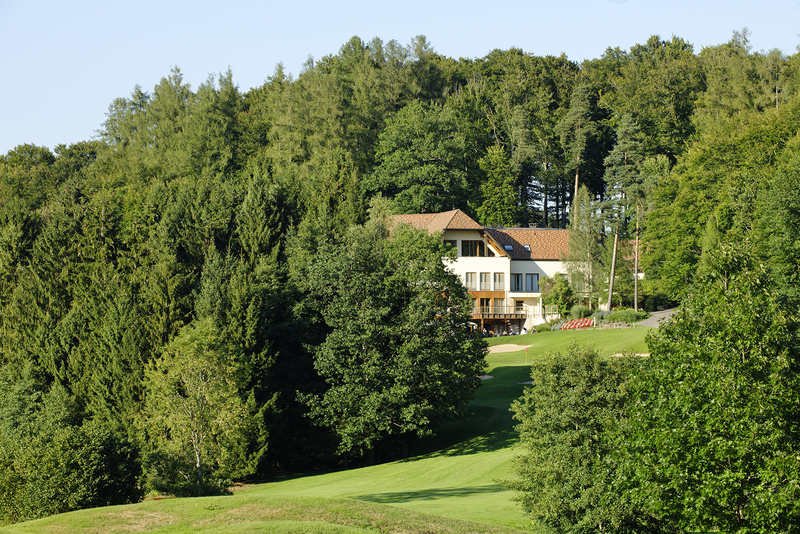 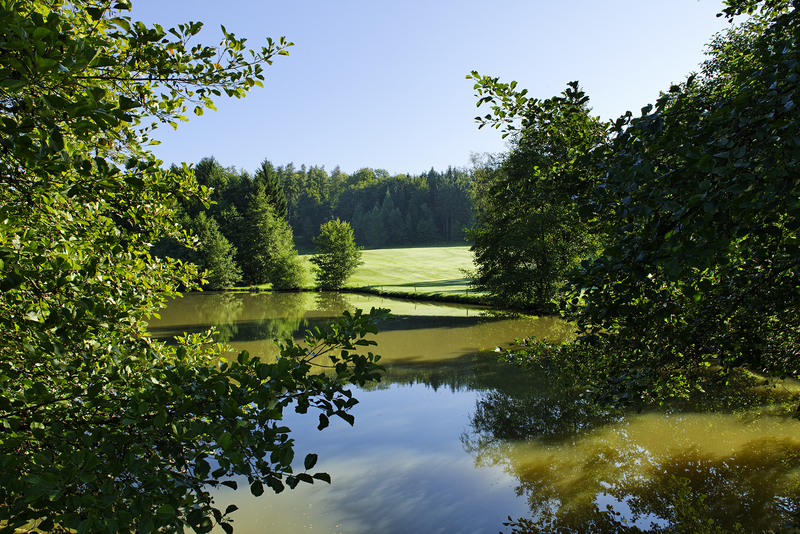 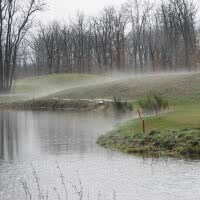 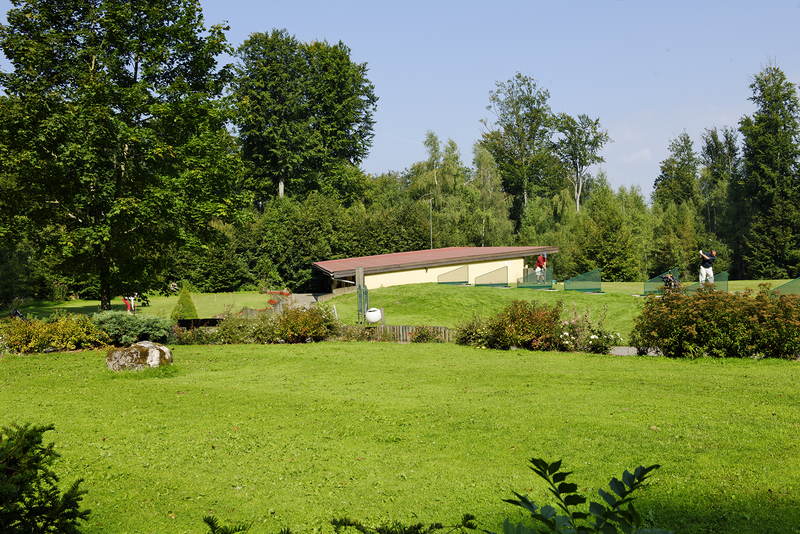 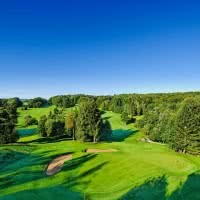 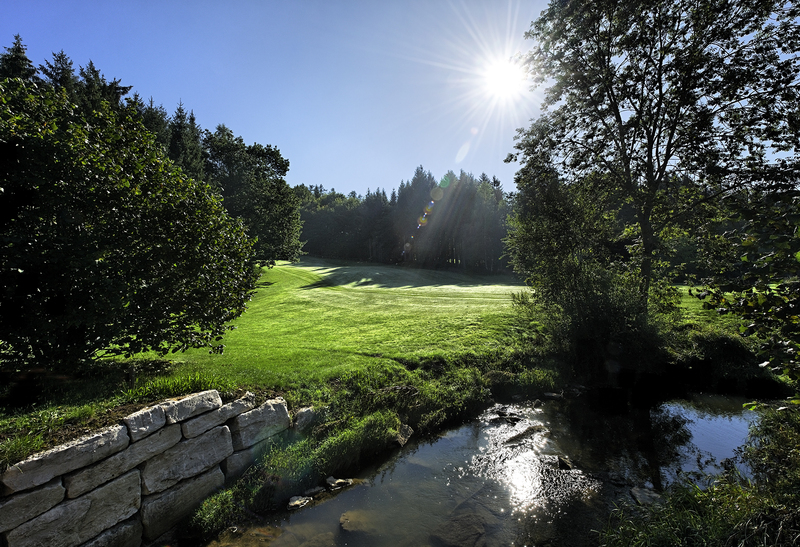 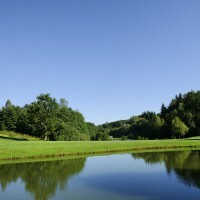 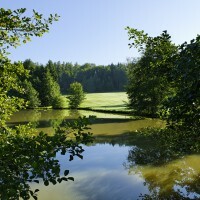 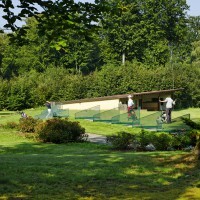 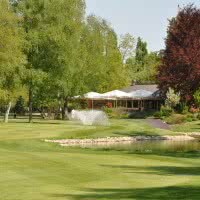 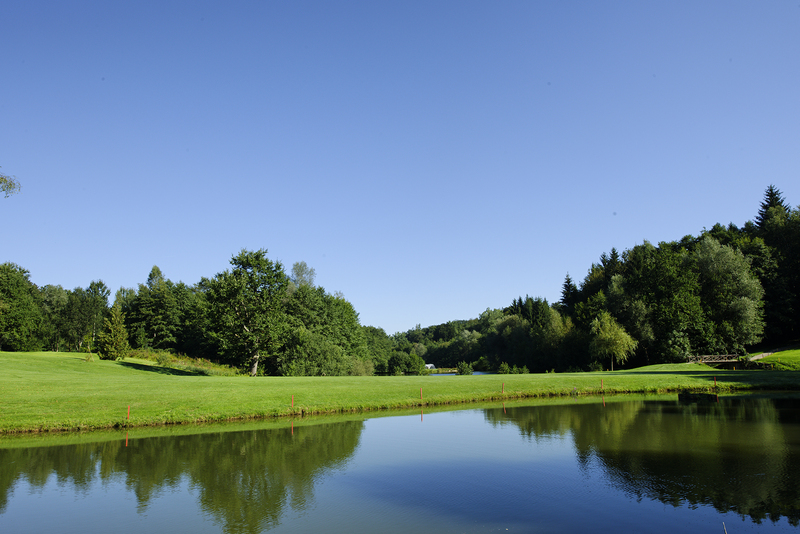 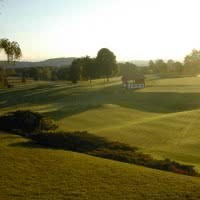 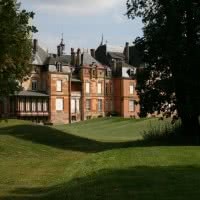 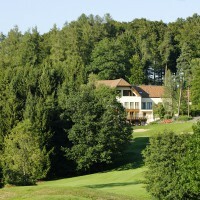 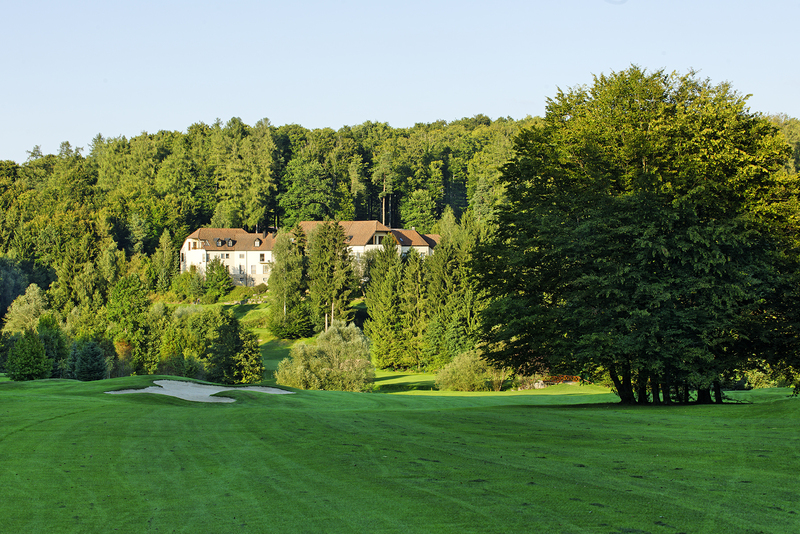 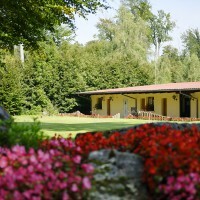 The golf of La Largue 4 * Golf Stars is a 27 golf holes, open since 1994 to Mooslargue, 68 - Haut-Rhin in Alsace in Basel and Jura region. 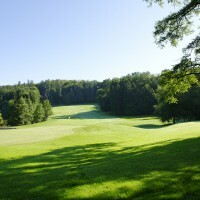 His main course, "The reach" is a par 72 of 6116 meters. 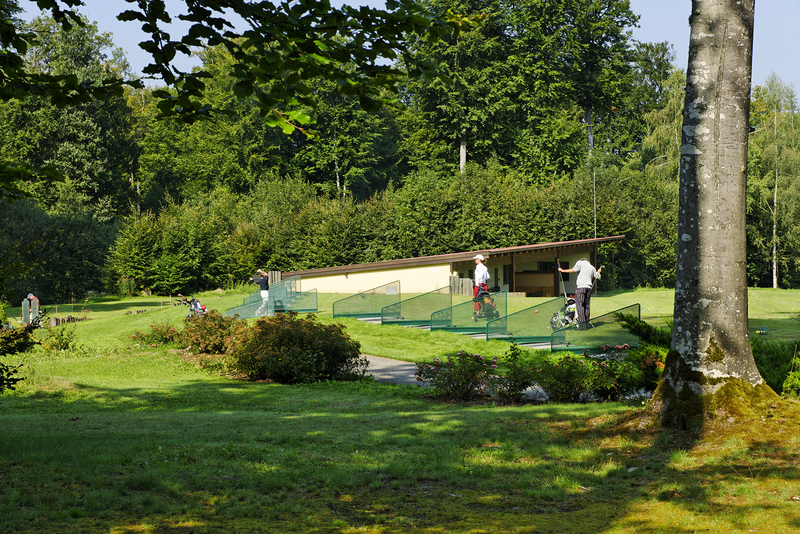 On-site: second 9-hole without reservation.